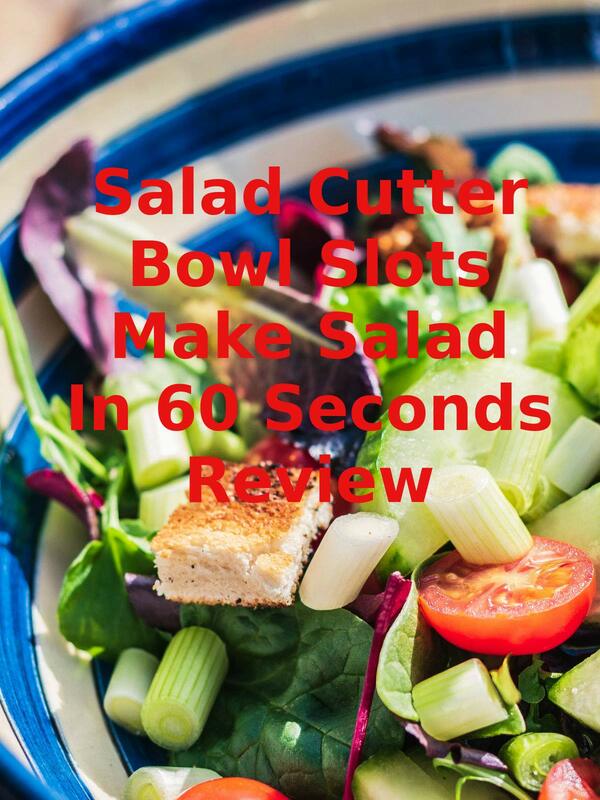 Watch the 9malls review of the Salad Cutter Bowl Slots Make Salad In 60 Seconds Gadget. Does this kitchen gadget really let you enjoy nutritious salad in 60 seconds? Watch the hands on test to find out.